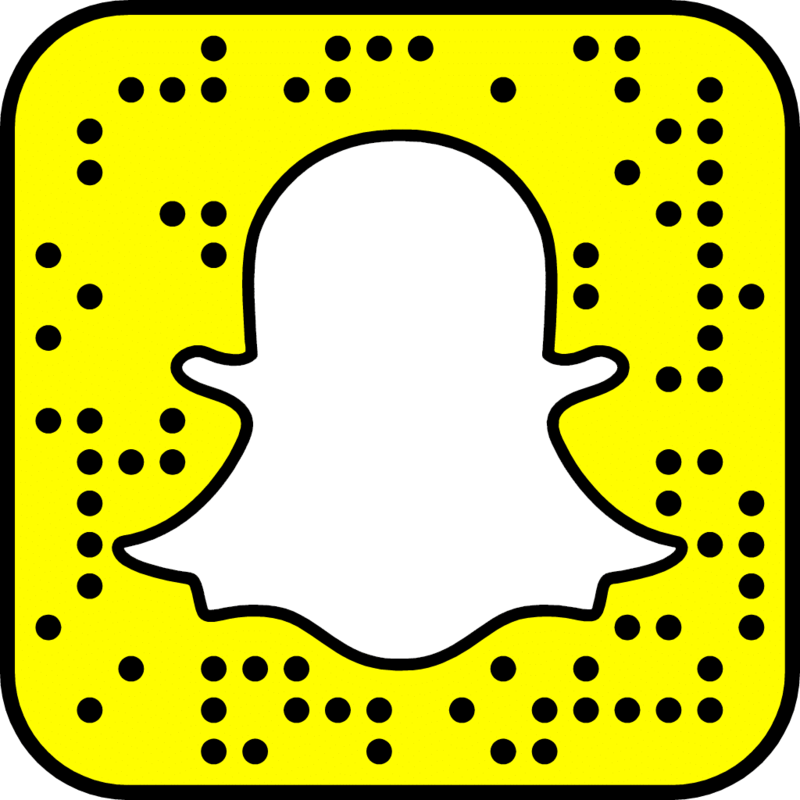 Man do we have a killer giveaway for you guys! 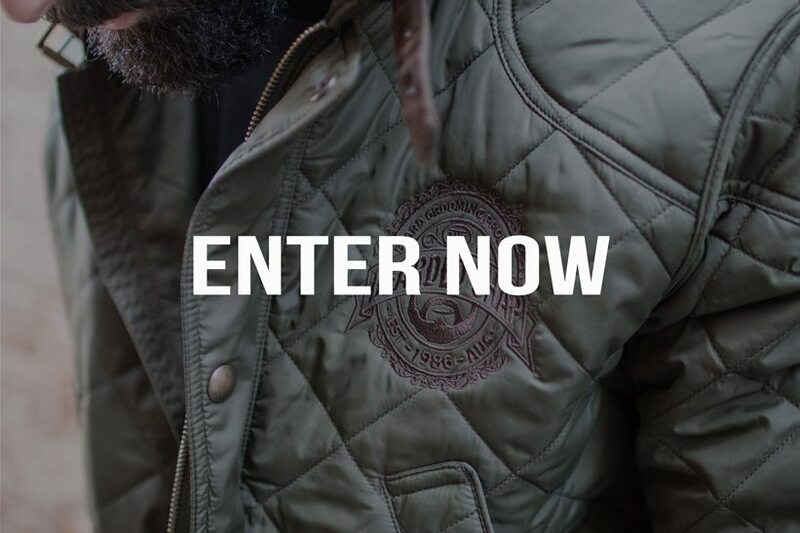 We’ve teamed up with the gentleman at The Bearded Chap to bring you a strictly limited edition Polo Ralph Lauren x The Bearded Chap bomber jacket worth $415. The jacket; Forrest green in colour with brass hardware, corduroy collar and moleskin trim pockets. The Bearded Chap Trademark is stitched on the left chest in the subtle earth colour for a subtle look. This bomber makes you feel like you should be hiking through the woods in Alaska or in a pilot brief on a military base. This is one luxurious jacket and no expense has been spared to keep you dapper as f#*k in the cooler weather. 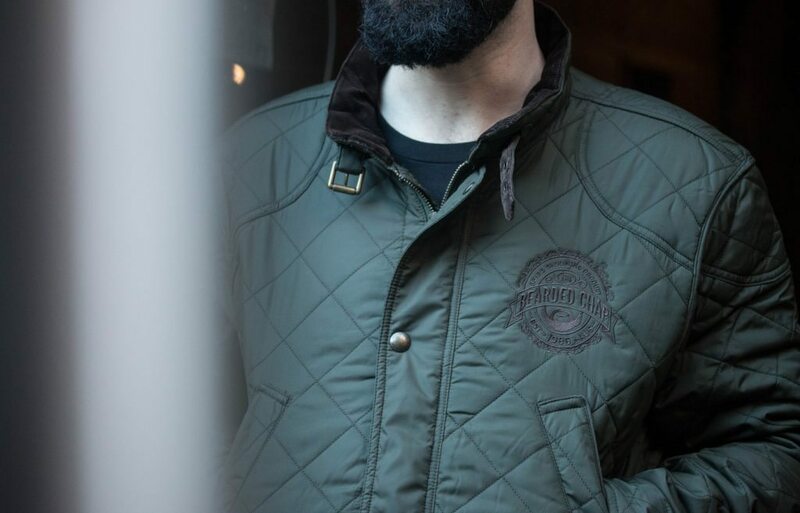 There are only 3 of these jackets in existence and the ONLY way to get your hands on one is right here at The Bearded Stag. 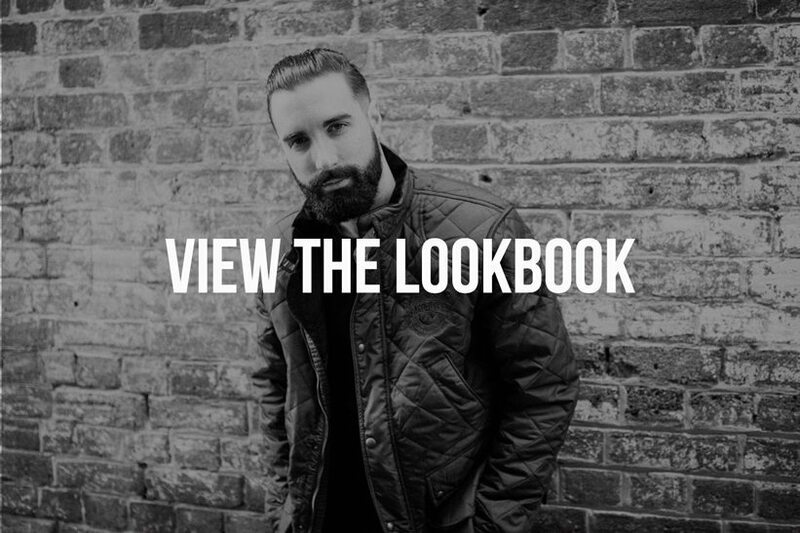 Check out our lookbook to see it in action. 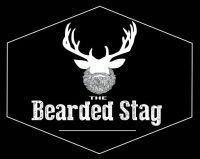 Entering is easy, for every “The Bearded Chap” product you buy through The Bearded Stag, you will receive 1 entry, so buy 3 products receive 3 entries etc. Simple!